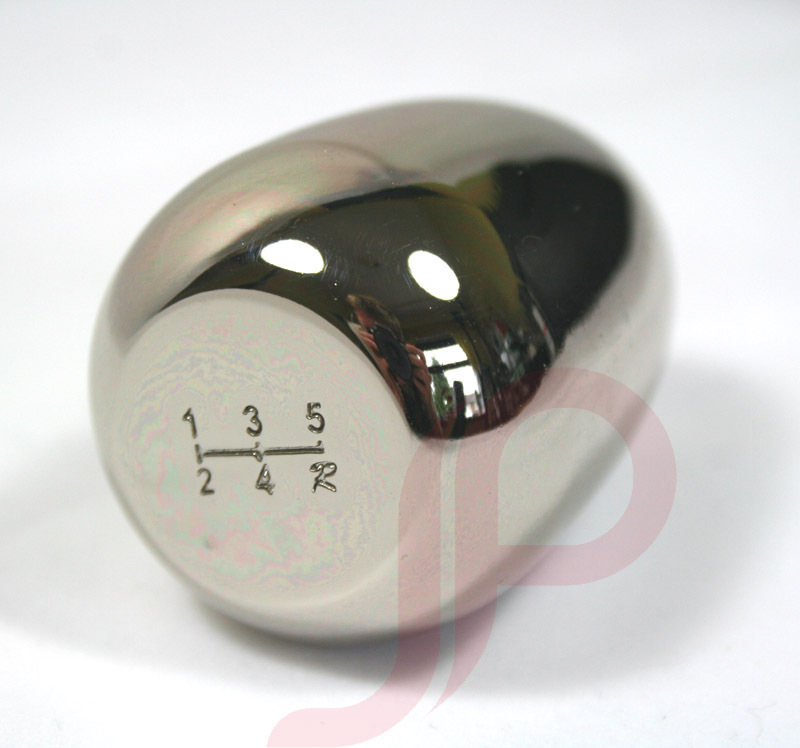 Precision machined from T6 Billet Aluminium, the Our Shift Knobs provide style and functionality to your sport compact. Specifically weighted to 400g, they provide you with an added edge when quick-shifting ahead of the competition. The shift detail is engraved onto the top of the shift know and not printed!